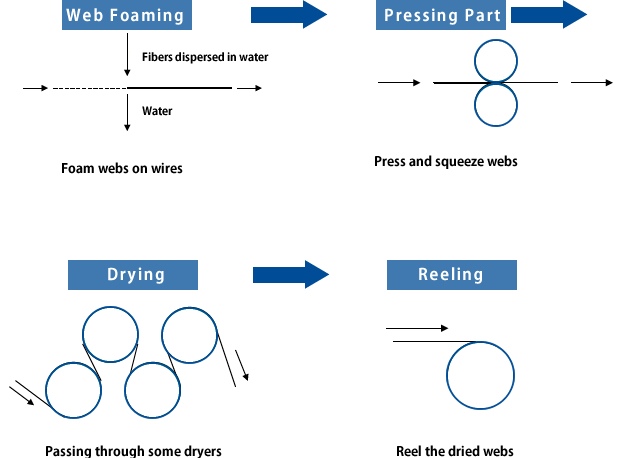 Fibers are entangled by fine high-pressure jets of water, and no adhesive agents or binders are needed. 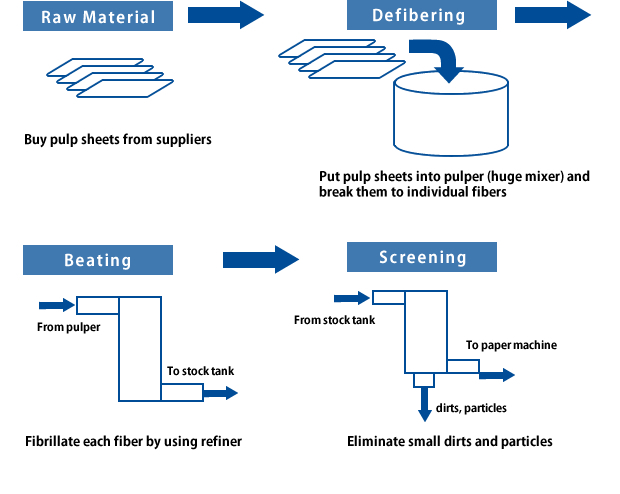 Soft nonwovens can be produced by this process. 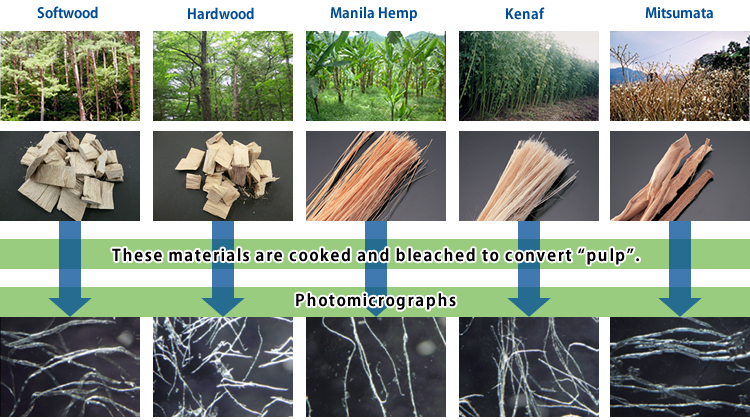 These are the processes that some agents or finishes are added to the papers or nonwovens to give them some additional functions. By giving heat to papers or nonwovens, some synthetic fibers melt and the strength of the sheets become up. Films are laminated on paper or nonwoven. Nonwovens can be combined by spunlacing process without any adhesive agents or binders. We can shape and slit the products for customers' requests. We are always working to improve current products and to develop new products. Polyester, Rayon, Polypropylene, Polyethlene, Vinylon, etc.